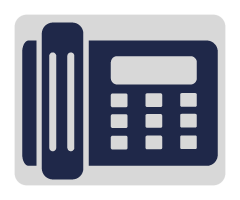 Your phone system is the backbone of your communication system and plays a vital role in your business. It connects you to your clients, vendors, and associates. It is the first, and most important link to your customers and is a critical component in helping your business grow and succeed. At General Telephone Service, we are here to provide you with a reliable, efficient, and cost-effective phone system. 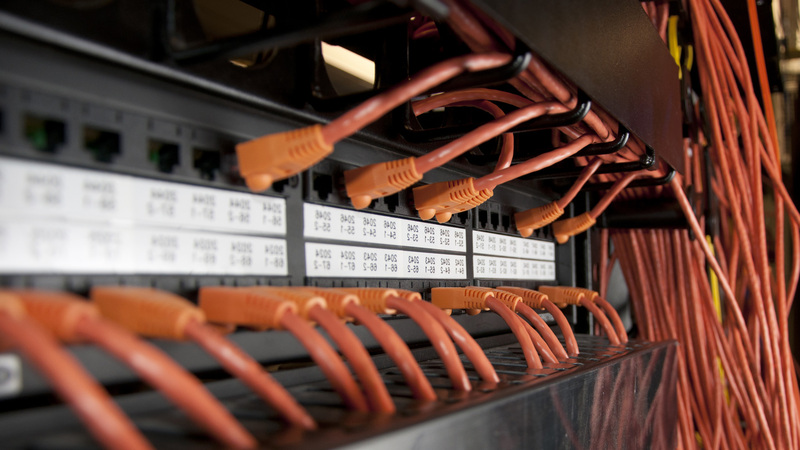 When you team up with General Telephone Service, your day-to-day business operations will always be running smoothly. We ensure that your customers and colleagues will always hear your voice loud and clear. 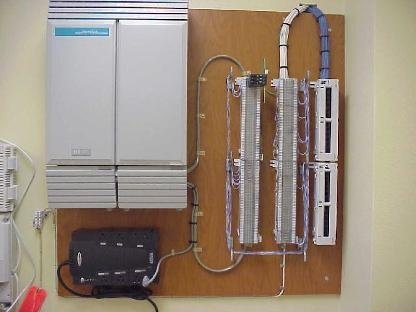 If you are in or around Venice and in need of our voice design and installation services, get in touch with us today.